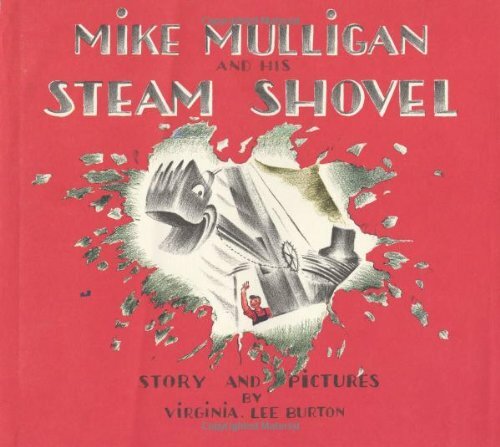 Mike Mulligan and His Steam Shovel 1977 publication. 1/7/2010 Adam S Doyle said: Wonderful, heartfelt story. Touched me deeply as a kid. 11/4/2009 jason bays said: There was a tattered copy of this book at the old barber shop me and my grandfather went to every few saturday mornings. a beautiful book that holds fond memories for me.